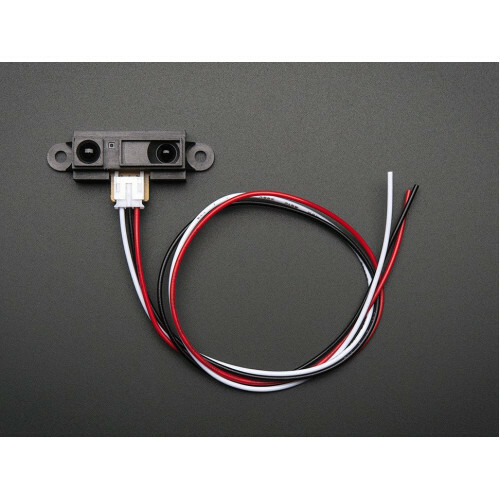 This Distance Sensor 10cm-80cm Sharp IR Infrared GP2Y0A21YK0F can be useful for measuring short distance. 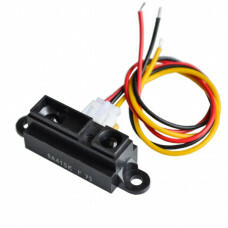 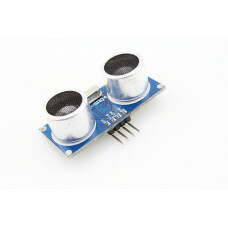 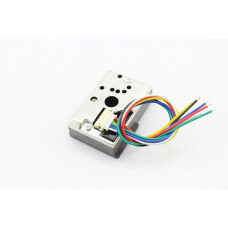 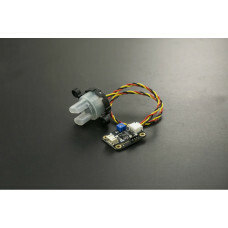 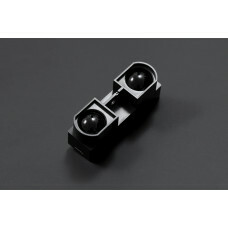 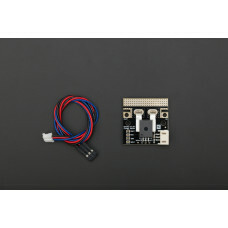 Mostly, robotic enthusiast use this sensor to guide their robot's movement. 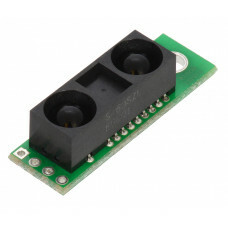 The concept of this sensor is similar to a rangefinder. 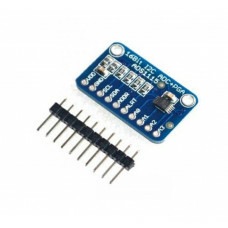 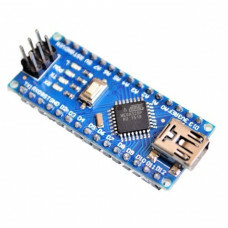 It can be easily interfaced to a microcontroller only using the analog signal output. 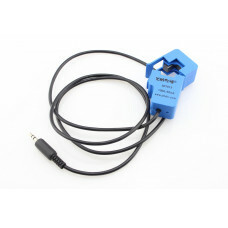 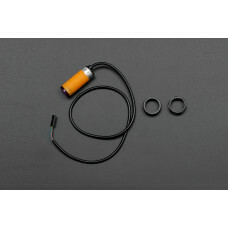 The detection range of this sensor is 10 cm to 80 cm or 4" to 32". 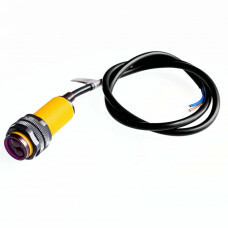 But we recommend using it up to 20" only. 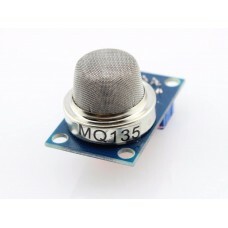 The turbidity sensor detects water quality by measuring level of turbidity. 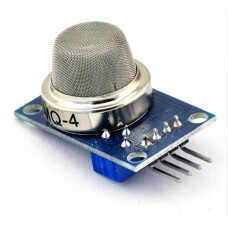 It is able to detect sus..
Sharp’s distance sensors are a popular choice for many projects that require accurate distance m..